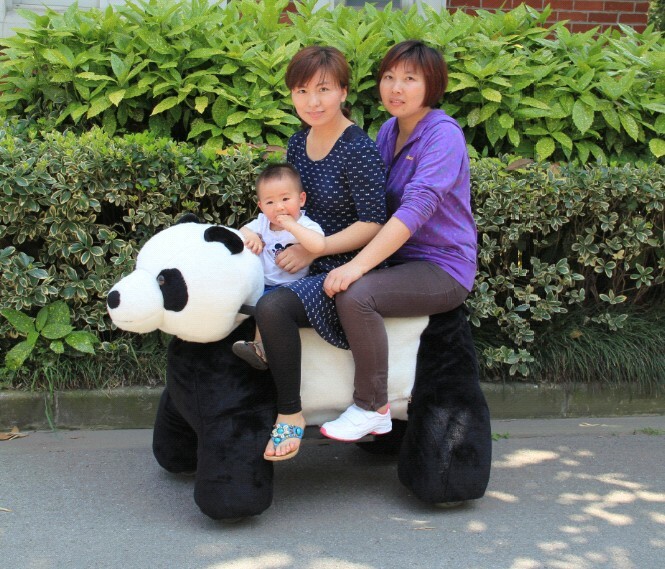 Wholesale Animal Riding Toy, Outdoor Playground Ride Car, Stuffed Animal Rides, Zippy Rides, Stuffed Animal For Party, Etc. Product categories of Walking Animal Rides (big size), we are specialized manufacturers from China, Animal Riding Toy, Coin Operated Animal suppliers/factory, wholesale high-quality products of Walking Rides For Game Center R & D and manufacturing, we have the perfect after-sales service and technical support. Look forward to your cooperation! Our Coin Operated Animal/kiddie/walking rides mainly running in game center/shopping mall/play center/amusement park/ play ground for making money. *Related Products:Outdoor Playground Ride Car,Stuffed Animal Rides,Zippy Rides,Stuffed Animal For Party.